Paganism is considered to be a very traditional religion and it is one that dates back thousands of years. 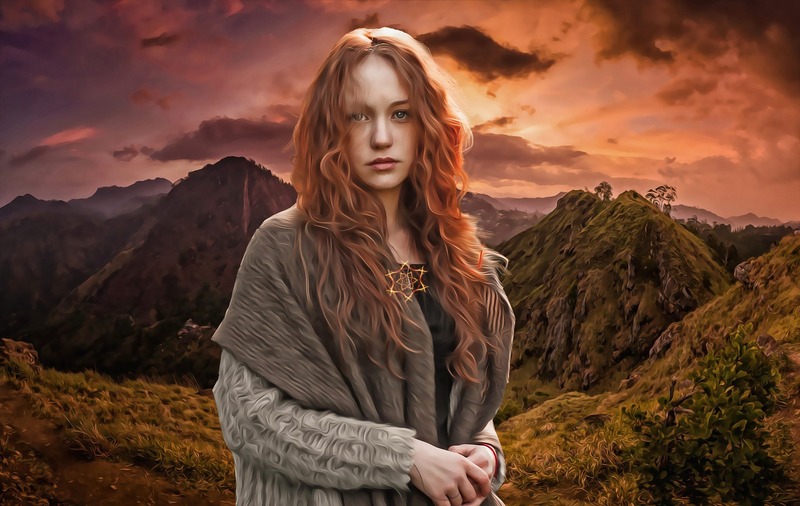 As with many other religions, there are a lot of different branches to Paganism and these include Druids, Wiccans, and Odinists. The basis for worship in Paganism is nature and there are lots of different traditions linked to this. For a long time, they have fought against the image that others project on them that they are in some way deviant or into black magic. There is nothing in Paganism that condones harm to another person or an animal. In fact, they believe ‘harm none, do what you will’, reinforces the system that nothing should be done to hurt others. The divine in Paganism has both feminine and masculine imagery. There are various representations of the God and Goddess and the cycle of the year is very important. There is equality in the sexes in Paganism. 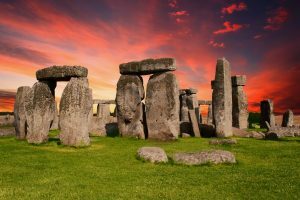 The Pagan year revolves around the spring equinox, the summer solstice, the autumn equinox and the winter solstice as well as the sabbats. These mark the major points in the seasons such as the shortening of days and the return of the sun. What Do Jehovah’s Witnesses Believe?